Our American Network - He Made A Wood Bat For His Son, And It Accidentally Overtook Louisville Slugger! 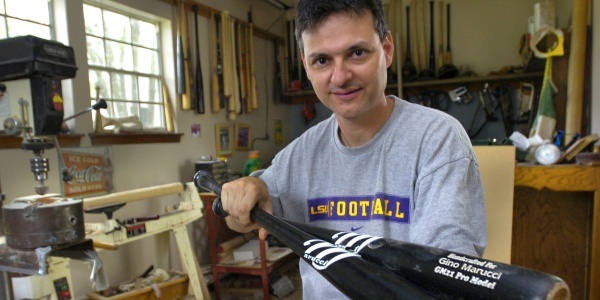 He Made A Wood Bat For His Son, And It Accidentally Overtook Louisville Slugger! The incredible life story of Jack Marucci.